Our goal is to be remarkable in everything we do. Personalized hair design, a collaborative and motivated team atmosphere, and exceptional customer experience. We strive for every aspect of our services to consistently exceed your expectations. As a result, you always look forward to your next visit. 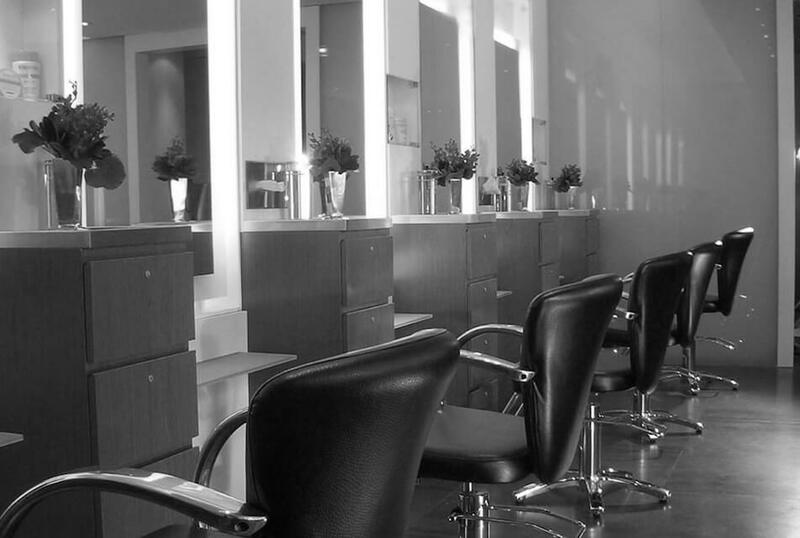 At Mark Garrison, we strive to be a well-rounded beauty destination which brings our clients the best in personalized hair design, luxurious treatments, and exceptional customer experience. With over 40 years of experience, Mark Garrison, with his talented team of experts, provide wonderful services and foster long lasting relationships with every client who walks through our glass-pane doors. Upon your visit, whether it be for hair styling or color, you will have the opportunity to shop from our retail boutique which carries Phyto, Arrojo and Kerasilk products, along with an assortment of professional brushes and dryers. As experts in hair and beauty, we know how important it is to look your best every day. At the Mark Garrison Salon, our aim is to make you feel empowered, beautiful and confident. We want you to look and feel good!